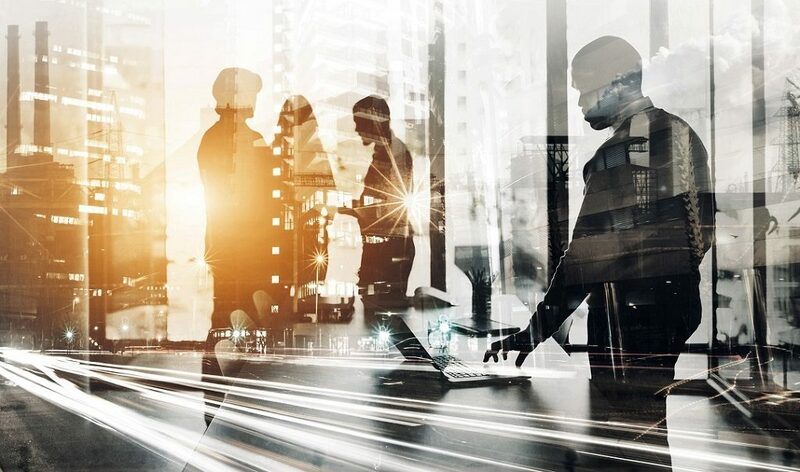 Want to work with Federal Life? 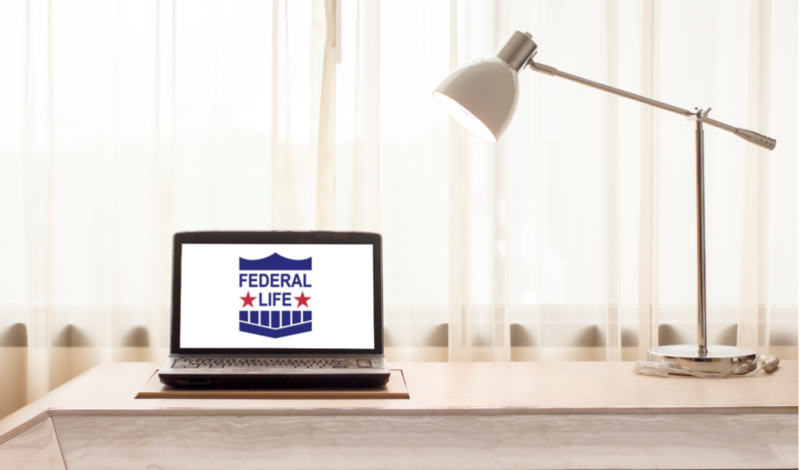 Federal Life offers independent agents a full portfolio of products, personal service, training, and competitive commissions. recommend us to their clients with complete confidence. Annuity and Product Training, and other resources here.